B. Ayres Plumbing & Contracting is licensed, bonded and insured. You can trust us to offer fair and honest prices. We proudly serve Clackamas, Multnomah & Washington counties. Based in Canby, OR, we make timely calls to Portland, Oregon City, Molalla, West Linn, Lake Oswego, Woodburn, Hubbard, Mulino, Aurora, Tigard, Beaverton, and Wilsonville down to Salem. Give us a call and let us show you the quality difference. 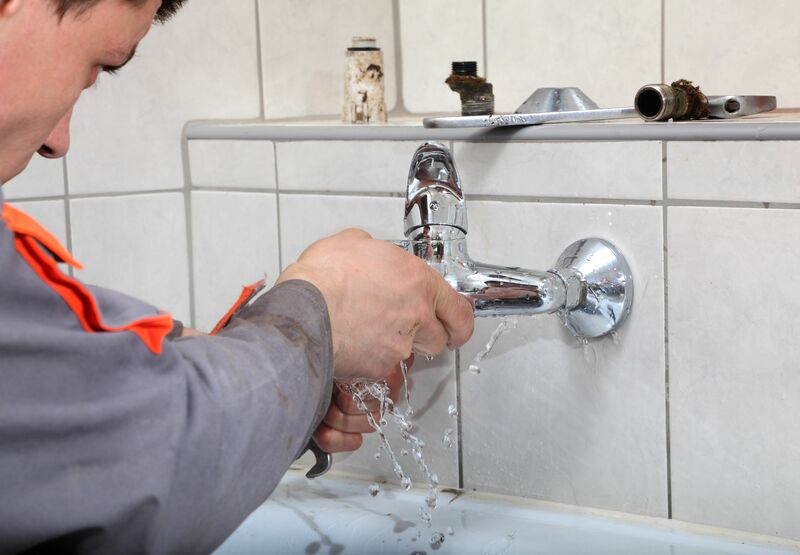 Faucet, tub, garbage disposal, water heater and other plumbing repair. General plumbing and installation. 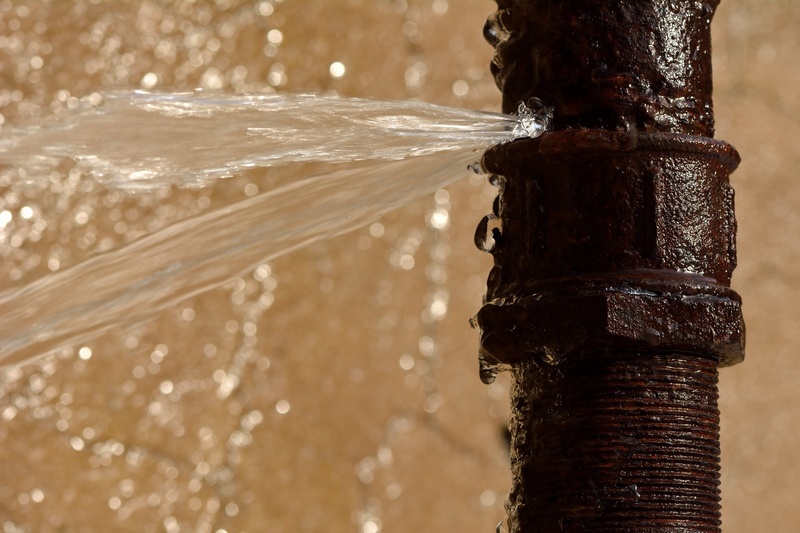 Plumbing emergencies and broken pipes. B. Ayres Plumbing is here for you. In many cases we can even schedule same day service calls. Give us a try!